Many believing Christians celebrate Easter as a way to honour Jesus Christ's resurrection. But Easter is a day with very different roots—stretching long ago into pre-Christian paganism. 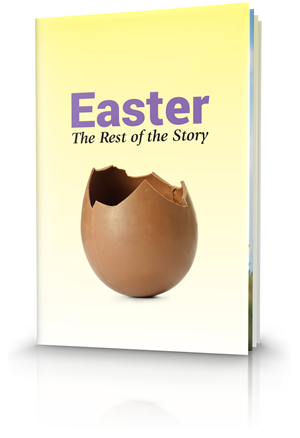 The Bible alone has the truth of Jesus' life, death and resurrection, and it shows a different set of celebrations—the Passover and Days of Unleavened Bread—that give us the real story that Easter doesn't tell us. The life, death and resurrection of Jesus Christ is the key historical and spiritual reality for a Christian. Without His resurrection, "your faith is futile" (1 Corinthians:15:17And if Christ be not raised, your faith is vain; ye are yet in your sins.). Christ's resurrection is the culmination of the most important series of events of all time. For millions of professing Christians Easter is the most important day of the calendar year because it commemorates Jesus' resurrection. Easter sunrise services are considered the holiest assembly of the year—a time when Christians reaffirm that Jesus is risen and their hope in Him is true. The choice of a Sunday date for Easter is based on the assumption that Christ rose from the grave early on a Sunday morning. The popular belief is that Christ was crucified on a Friday and rose on a Sunday. But neither of these suppositions is true. A close reading of the Bible makes that quite clear. A main theme in the Bible is sin, which is defined in the Bible as the violation of God's law (1 John:3:4 Whosoever committeth sin transgresseth also the law: for sin is the transgression of the law., King James Version), and our need for forgiveness and reconciliation to God (the theme of the biblically commanded Passover and the Days of Unleavened Bread). 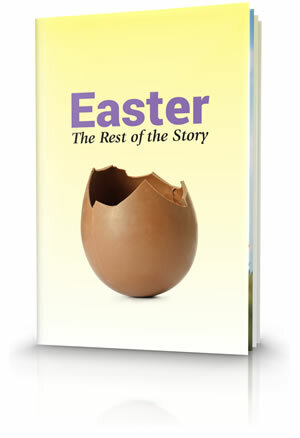 What's the rest of the story about Easter? As we have seen, Easter and its customs did not come from the Bible, but from pagan fertility rites. 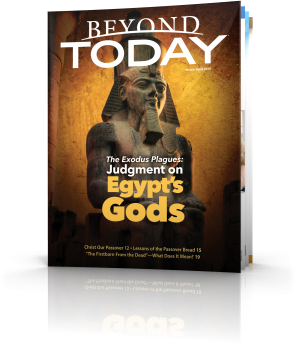 It is a curious mixture of ancient mythological practices and arbitrary dating that obscures and discredits the proof of Jesus Christ's Messiahship and resurrection.